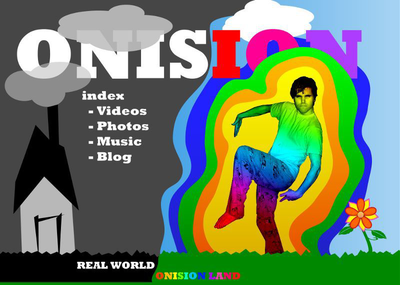 Onision Land version of his onision site. Onision Land is a concept created by Greg around 2008. It is not really known what exactly Onision Land is. Onision Land made a comeback a few years later in a newer online store. 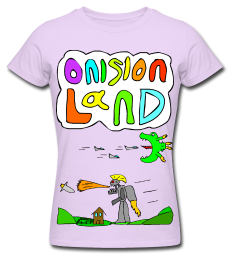 Greg is still currently selling the flower shirts and a new design featuring a drawing of Onision Land. This page was last modified on 17 May 2015, at 15:33.